Sofia Gubaidulina’s String Quartet No. 4 will be played by the Lydian String Quartet. 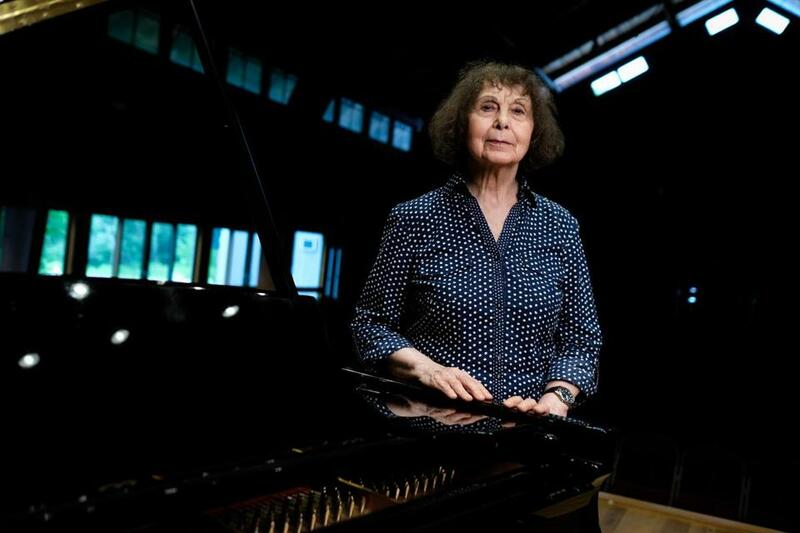 Born in 1931, Gubaidulina is one of a fertile generation of composers from the former Soviet Union who, while spurned by official musical institutions and bureaucracy, carved out some measure of creative space between the country’s Khrushchev-era thaw and its corresponding Brezhnev-era retreat. Intrigued by avant-garde trends outside the USSR but limited in their access to such artistic cross-currents — Gubaidulina said that they were so late in gaining familiarity with then-prevalent trends in atonal modernism that the techniques became, to them, just another tool in the historical box — such composers absorbed experimental tendencies into their own, idiosyncratic paths. The Lydian String Quartet performs music of Sofia Gubaidulina, Sergei Prokofiev, and Ludwig van Beethoven, Saturday, Nov. 10, at 8 p.m. at Seully Hall, Boston Conservatory. Admission is free; 617-536-6340; bostonconservatory.berklee.edu.